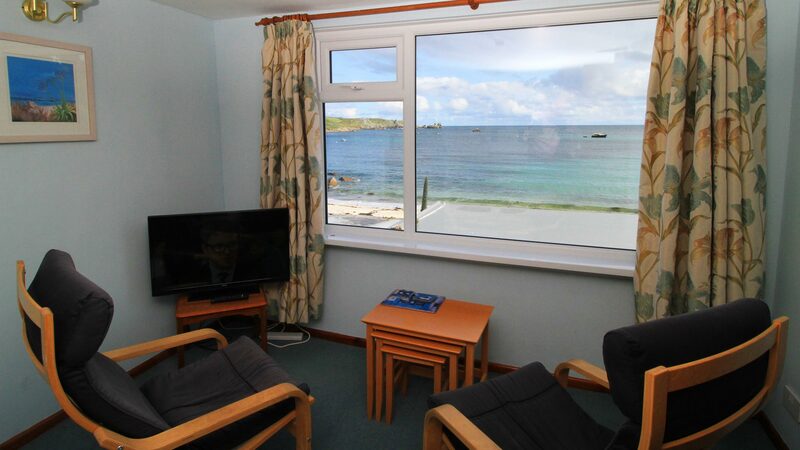 Situated at Littleporth this popular sleep 2 maisonette has recently been updated by its owners. 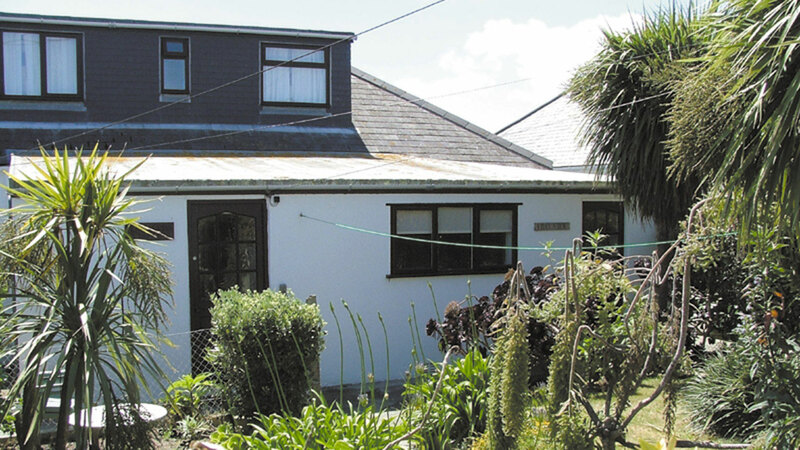 The property is entered from the roadside through a small garden that is stocked with local flowers and shrubs. 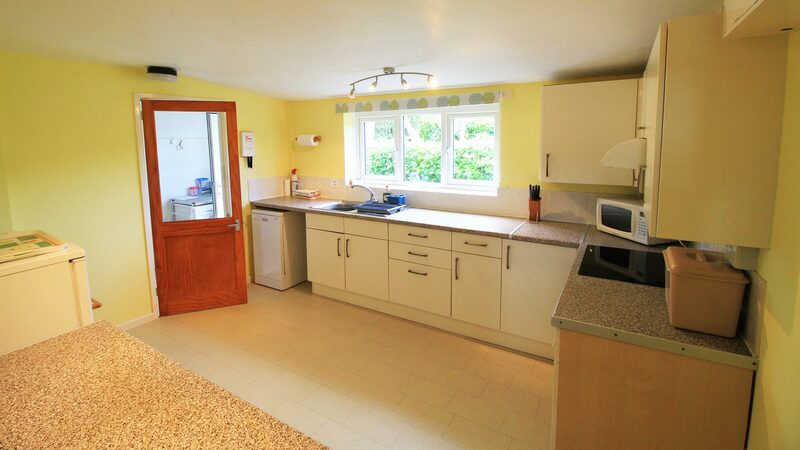 Coming in through the generously sized utility room with washing machine you enter the kitchen diner which is well equipped for your vacation. 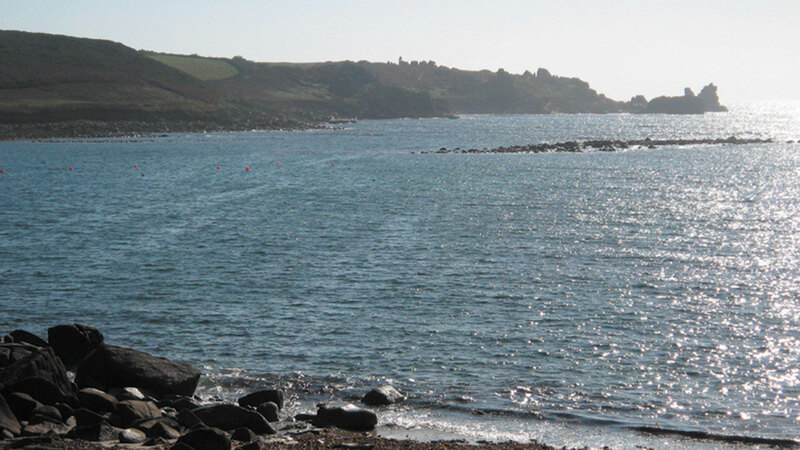 A small staircase leads up to the first floor where you are immediately struck by the stunning views over Littleporth and Porthcressa Beach and across to the sculptural granite bulwarks of Peninnis Head. 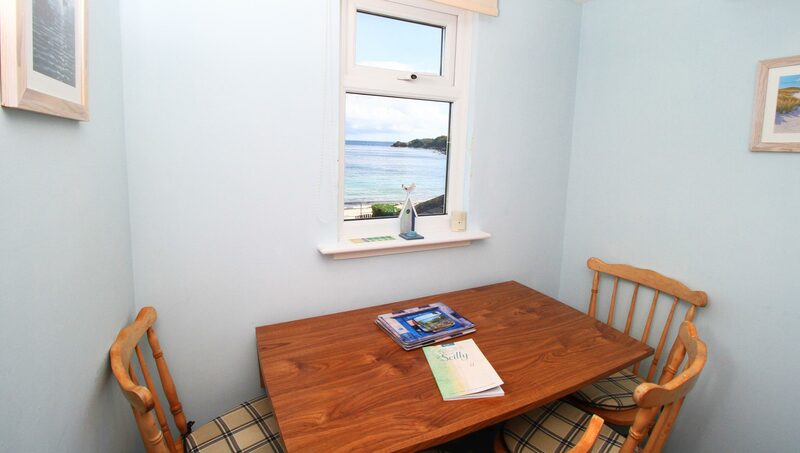 There is a small dining area at the top of the stairs ideal for those breakfasts watching the morning light in Porthcressa Bay. 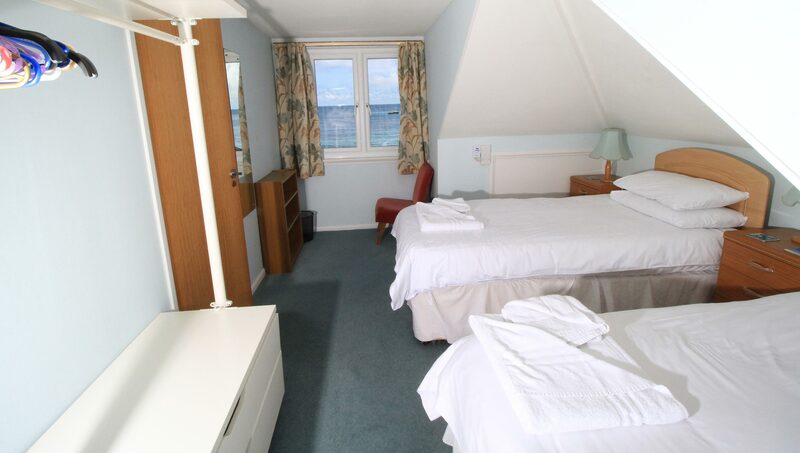 To your right is the twin bedded bedroom and to your left is the lounge with views to the sea and also over the garden to the town. Back to your left is the bathroom that has been totally refurbished and updated. A shower bath with mains pressure shower, new basin and close-coupled toilet have been fitted in this fully tiled bathroom that sets off this spacious, well appointed flat. Price of this property per week. For any dates not stated please call us for availability and pricing on 01720 423 523 or complete the enquiry form. 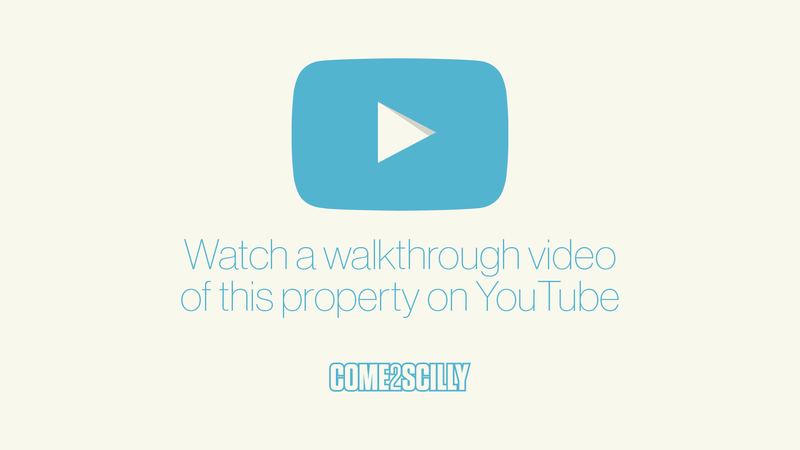 This property has been awarded with a xxxx award.